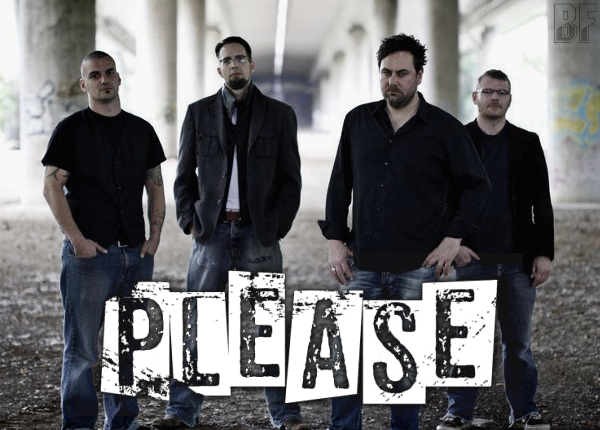 German 4 piece band PLEASE based in Frankfurt, was formed in 2004, and celebrates a Grungy, Dirty, Heavy cross between Kyuss, Black Sabbath, Soundgarden, Elements of the late 80's and early 90's Grunge and Alternative Rock. The music of the band can not simply describe as Stoner Rock or pure Retro Rock, to many different musical influences shaped the unique sound of PLEASE. Since the founding of the band a lot of songs were written, countless gigs were played. The band recorded the 4 track EP "Who's The Clown?" and was released in 2006. Currently they have been working on their first album and is scheduled later in 2013. PLEASE are winners of V6 Radio contest for June 2013! ( Show 38 ) 28th Feb 2013, with the song Mother Earth. 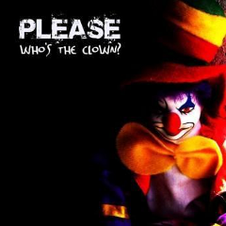 Download the ep "who´s the clown" for free. You can wish you a song from PLEASE, just TAG or Comment it in the chatbox!